$59 Seen a lower price? 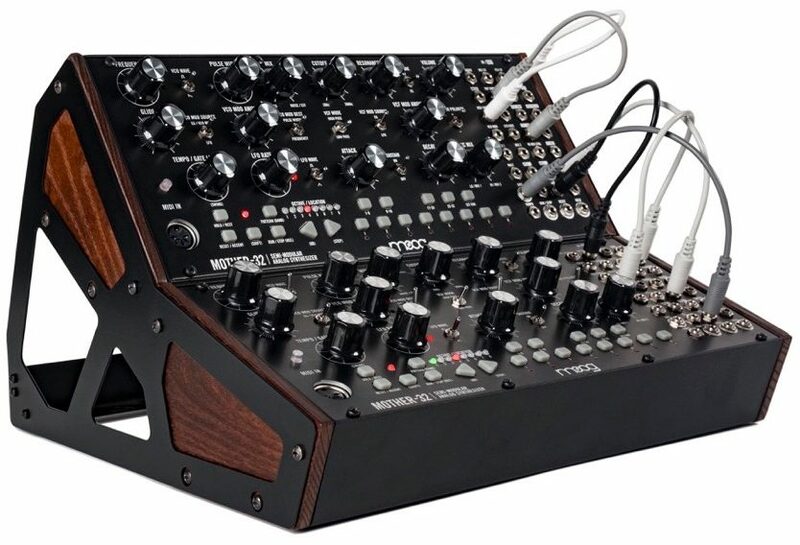 Mount 2 Moog DFAM or Mother-32 synthesizers together vertically for increased modularity and synthesis capabilities. Also accommodates 60HP Moog Eurorack cases. (Does not come with synth units). 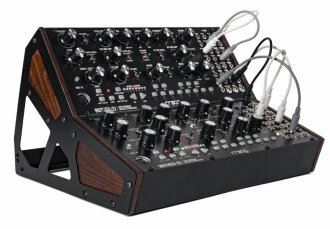 Same Day Music is an authorized dealer of Moog Music products.